Ok ok… I know… a liiiiitle behind on this one, but that by no means that CINDY is any less deserving of the honor!!! Y’all. This woman is the sauciest, most determined, loving and compassionate human being. Cindy looks younger and younger each day, with her amazing style solid work ethic and big heart! 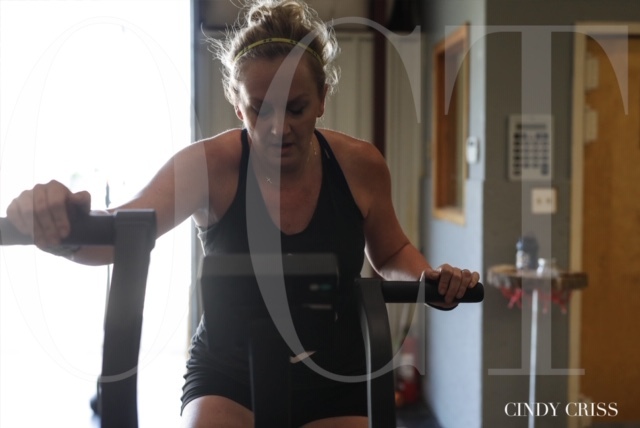 Cindy came to us with general fitness experience, but was not exposed to the heavier loads and higher intensity of CrossFit – she took to it so quickly! She is always wanting to learn, take cues and runs with them and is always looking to spread the word about Beer City CrossFit to everyone she knows – she even helped organize a wellness class for all of her Deltec Homes Employees 🙂 We are so lucky to have you not only as an athlete Cindy, but as a friend. <3 Keep it up! PLAYA PLAYA! Lee. Good ol LEE!! Lee came to us with CrossFit experience from another gym, but was looking to take his training up a notch. He not only has consistently trained with us, but he commits to coming to the EARLIEST class that we offer, making him #extraamazing. 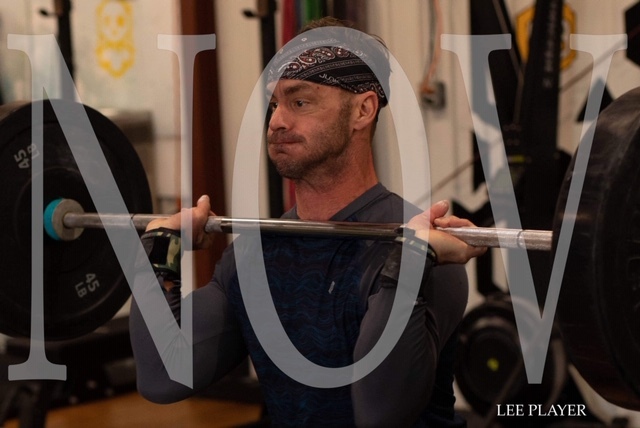 Lee’s performance has sky rocketed, his MetCon times have decreased, his weights have increased and his mobility is leaps and bounds better than it was when he first started! Whats amazing about this AOM is that he is the ideal CrossFitter, using his functional fitness outside of the box! he is a Spartan MONSTER, standing on the podiums for one obstacle course right after the other. We are so proud of you Lee – and we know you will think you are not deserving of this… because you are so incredibly humble… BUT YOU DO. GO LEE!!! !